Hello everyone! Last September when I (Anthony Galluscio) thru-hiked the Foothills Trail I was thoughtful about the gear I selected for the trip. However, some of my gear gained high marks and some did not. 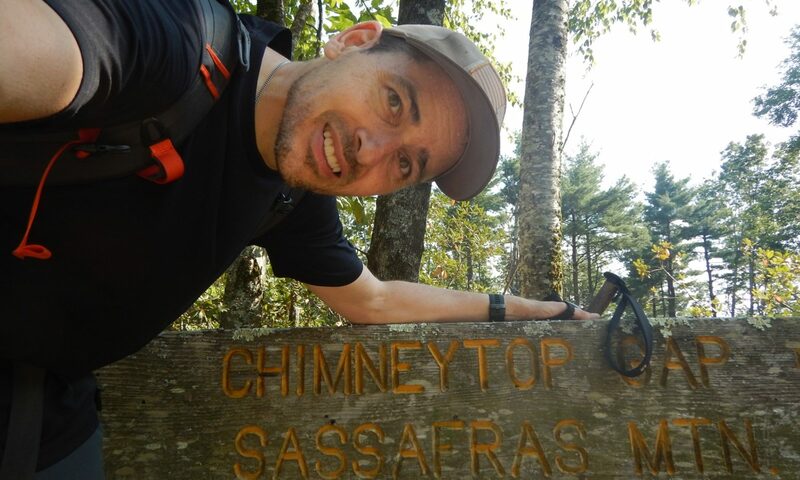 Consequently, my goal is to go through my gear piece by piece and provide reviews that may help other hikers. 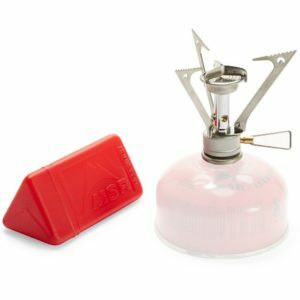 Especially relevant, I will review my lightweight backpacking stove. In addition, here is my fuel canister. I carried two, but did not need both. Notes: I hiked for seven days and camped for six nights using this stove every evening to boil water. 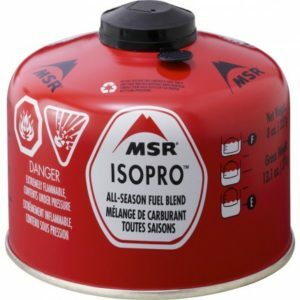 Therefore, I have ample experience using this stove in the field. This stove is capable of bringing water to a boil in minutes. The stove stores in a very small plastic case and is easy to remove. The stove arms fold out easily and the stove is simple to use without instructions. I did not use even a fraction on one canister of fuel. Overall the stove is easy to light, heats water rapidly, and provides a stable-enough platform. In summary, I was very impressed with this little stove and I would not trade it.